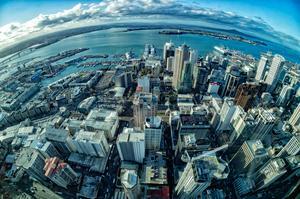 SAP has announced the availability of the SAP HANA Enterprise Cloud in New Zealand, designed to offer onshore deployment of real-time, in-memory capabilities for the first time across the country. 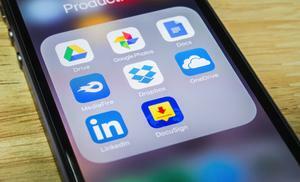 Established with SAP Premium Supplier partner Hewlett Packard Enterprise, the software giant claims this is the first cloud service of its kind in New Zealand, and will enable local businesses and government agencies to simplify IT requirements going forward. Providing real-time capabilities of SAP’s in-memory platform, SAP HANA, in a private, fully managed cloud, the solution offers all-inclusive subscription-based pricing for SAP software and infrastructure. 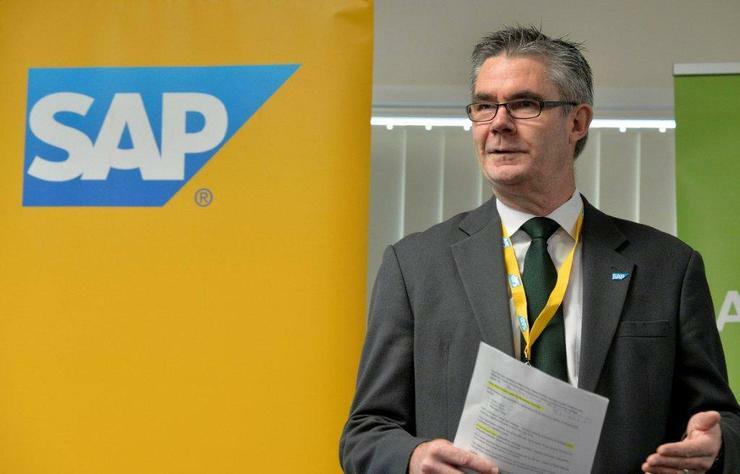 “The capabilities of SAP HANA, combined with the ability to run mission-critical business applications in a cloud environment, are enabling New Zealand businesses and its public sector to transform digitally and run live,” says Graeme Riley, Managing Director, SAP New Zealand. Riley says the local investment is part of SAP’s global strategy to provide full security and regional data compliance to all its customers. In addition, Riley says the move further demonstrates SAP’s commitment to deliver against this strategy by building up its service offerings to clients of all industries across Australia and New Zealand and builds on the company’s local cloud provisioning footprint, which includes existing SAP HANA Enterprise Cloud services in Sydney and Canberra, which opened in April 2014 and April 2016 respectively. 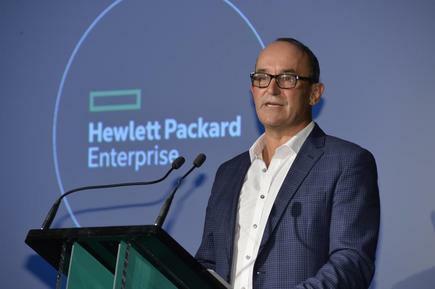 “Hewlett Packard Enterprise is dedicated to providing a technologically advanced, low-risk solution to businesses in New Zealand that leverages the significant R&D HPE has committed to the SAP platform,” adds Keith Watson, Managing Director, Hewlett Packard Enterprise New Zealand.